Summer entertaining and barbeques call for some fun and outdoor friendly dinnerware. 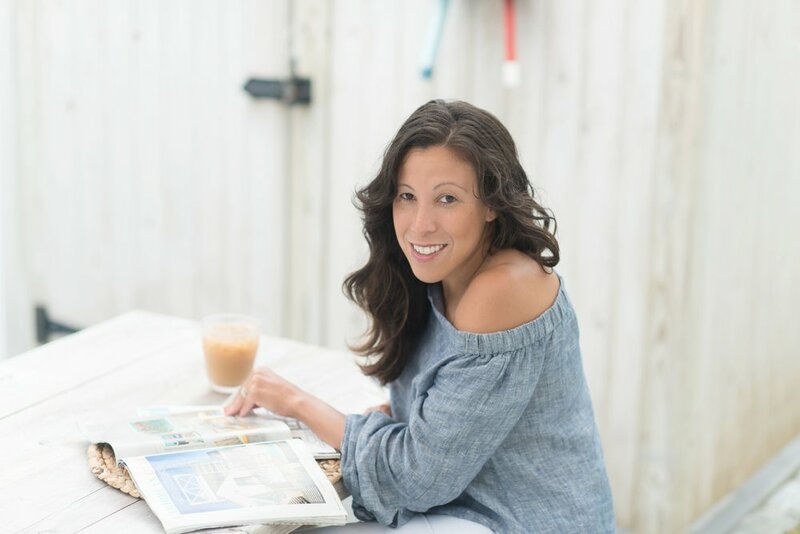 It is my favorite time of the year to entertain and even though we havent hosted many summer gatherings as of yet, I'm hoping to change that this year. I've pulled together a fun tablescape which is a little more formal and perfect for a small dinner party, but what can also be used as inspiration for a more casual backyard gathering and picnic table set-up. To help recreate a similar look I've rounded up a few favorites including this set which I would love paried with this lemon print. These cups are a must have. We have this version here but thinking we should have these too. A simple table runner is always good to have on hand. The perfect laquer serving trays and and how cute are these. And, a set of these mugs is an absolute must. Some additional summer entertaining essentials included below. 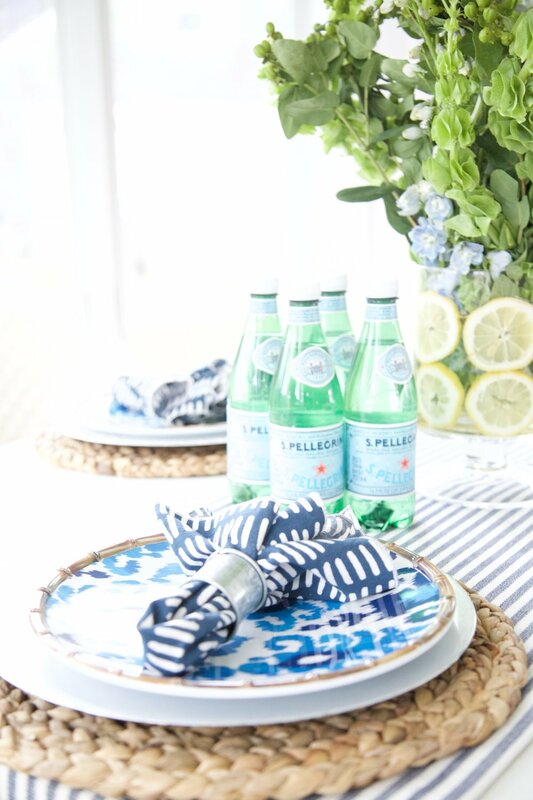 Click through to see more of the tablescape setup below. 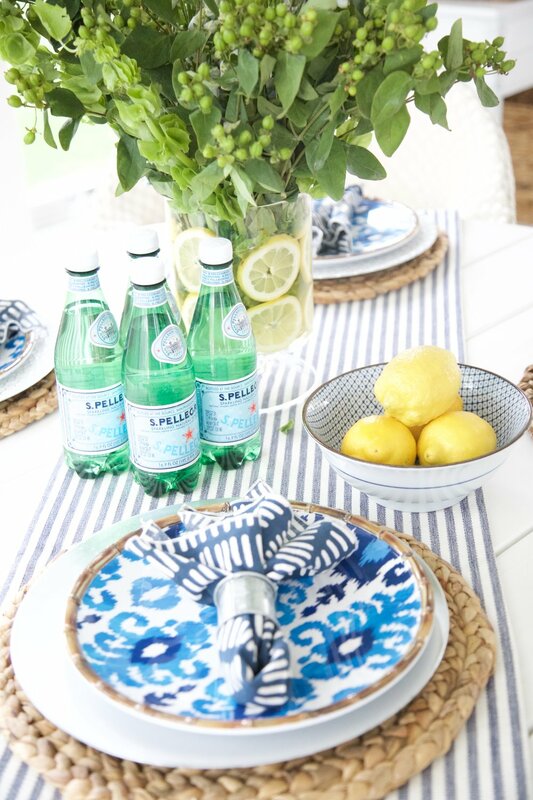 Do you have any summer entertaining tips?